Hello coders, In this tutorial, I will show you how to do Laravel Full Text Search Tutorial. In this example, we use nicolaslopezj/searchable Package for full-text search. We will use full-text search to find users by matching any of the columns name, email. For more information, you can follow this link. Now we will install nicolaslopezj/searchable Package in our project. Next, Migrate table by typing following command in cmd. It will create two tables. 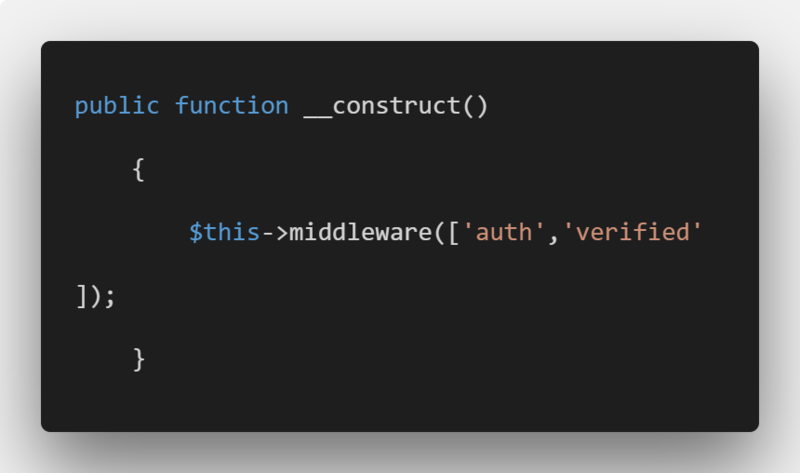 This command should be used on new applications and will install a layout view, registration and login views, as well as routes for all authentication end-points. Laravel by default provide the User.php model. In this example, you can change model file because we add traits and search rules in User.php file. In this tutorial, we can register the user in a database then fetch the user from them. OR you can create dummy data by typing following command. Create a file in resources >> views >> search.blade.php and put this following code in it. It will create a controller file called SearchController.php. Add code to search() function to display view. If you search like mu, then you can see the result like below image. If you search like ab, then you can see that Result Not Found because there is no such record like ab. In mysql array, set strict => false to disable MySQL’s strict mode. At last, our Laravel Full Text Search Tutorial is over.